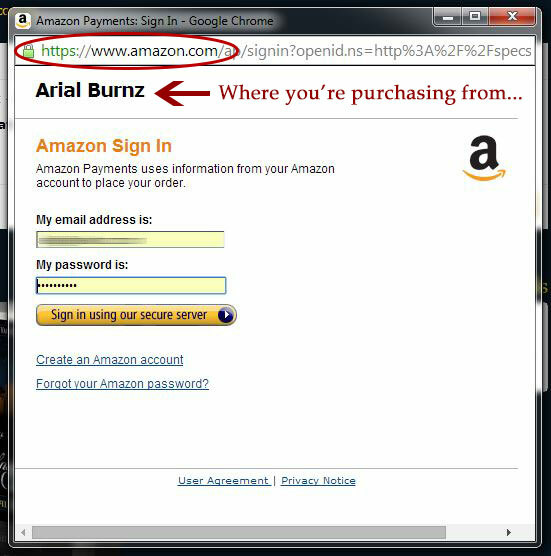 You Can Use Amazon Payments to Purchase Items on My Site! However, WooCommerce (my shopping cart) is integrated with Amazon so you will automatically be registered on my website, which is how you can claim your freebies!! You can still use your VIP Coupons and access your goodies! WOOT! Or shall I say WOO!! 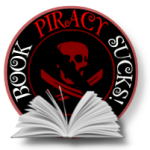 Just add something to your shopping cart – eBooks or print books or whatever I have on my site for purchase. As an option in your cart, you can choose “Pay with Amazon”!!! That should open a pop-up window for you to enter your Amazon account information. Note the address bar in popup window. After you login to your account, you'll get to verify your shipping information and also your payment method, nice and pretty as you please! You'll also see your shopping cart items at the bottom of this page. Just click on the Checkout button and you're all set! Voila! No information to fill out. Just sign in through Amazon and you're all set to go. It's as easy as shopping on Amazon! 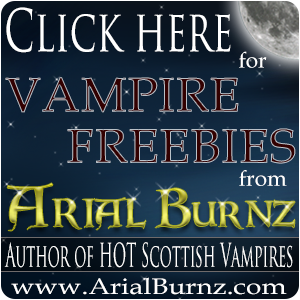 You will then receive a confirmation e-mail from my website, with a download link if you purchased eBooks, and an e-mail from Amazon stating you sent “Arial Burnz” a payment. I LOVE IT!! PayPal is still an option for customers who'd like to use their PayPal account. Just click the “Proceed to Checkout” button instead of the “Pay with Amazon” button. Tagged amazon payments, amazon.com. Bookmark the permalink. Hi, Margie!! I’m so sorry I didn’t get to this until just now. I was away for the weekend and swamped on Friday and Monday. I’ll contact you via Facebook and find out what happened. Thanks for your patience! !